Though hard disk drive technology has improved in recent times, you'd be a brave soul indeed to use one for more than a couple of years without backing it up. But now a team of scientists has made a hard disk from sapphire which it claims will last one million years — just don't expect to be able to afford it. The project was born when nuclear waste repositories realised they needed to preserve records of where they'd buried waste not just in the near-future, but for tens of thousands of years. Currently, there's no digital format that we know can last that long with certainty. 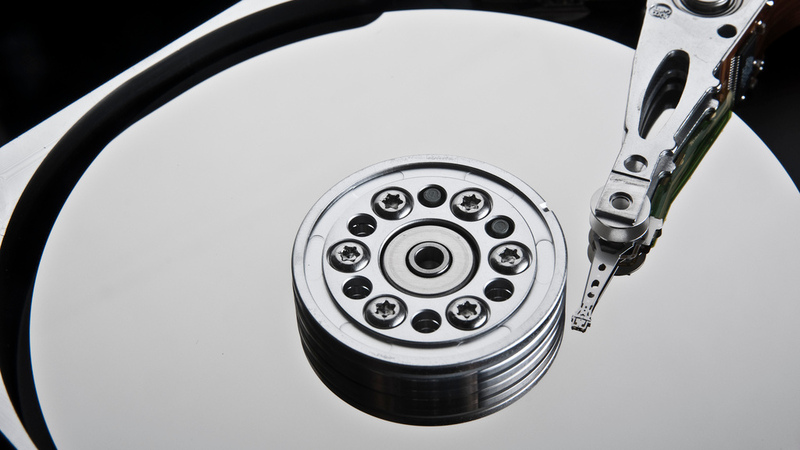 Which is why a team from the waste management agency ANDRA has commissioned the ultimate HDD: a sapphire disk inside onto which information is engraved using platinum. Made from two thin disks of industrial sapphire, the thing measures about 20 centimeters across, reports Science. Data is etched in platinum onto one side of one of the disks, before the other is placed on top to form an information sandwich. Then, the disks are molecularly fused together. So far, the hardware has been immersed in acid to test its durability and to simulate ageing. The researchers, as a result, hope the thing could survive at least 1 millions years.